Marine turtles were once a prominent shery product in Belize. In the 1800, thousands of live turtles were exported from Belize and an additional amount consumed on the local market. In the 1900s, the demand for turtle shell, particularly hawksbill shell, became prominent. In 1925, the number of marine turtles around Belize’s cayes was considered “inexhaustible” (Smith et al., 1992). But centuries of uncontrolled harvest began taking a toll on local populations, and in 1977, regulations were set in place to protect small juveniles, eggs and nesting females, and hunting of turtles became seasonal from 1 June – 31 August. Export of turtles and turtle products was also made illegal. Under these regulations, hawksbills were fully protected. In 1993, additional regulations were put in place to protect loggerhead and green turtles greater than 24 inches (60cm). It was not until 2002, however, that all sea turtle species became fully protected in Belize; it then became illegal to buy, sell, or have in one’s possession any sea turtles, their eggs or products. 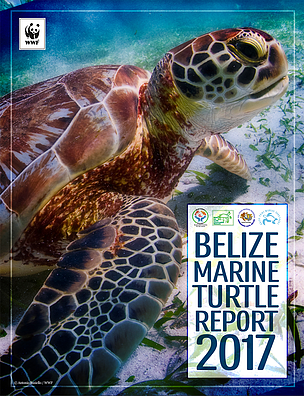 In recent years, Belize has started to document marine turtle nesting success, patterns and behaviour; density in surrounding waters; and strandings and threats. E orts have also been made to rehabilitate injured turtles and implement conservation initiatives. 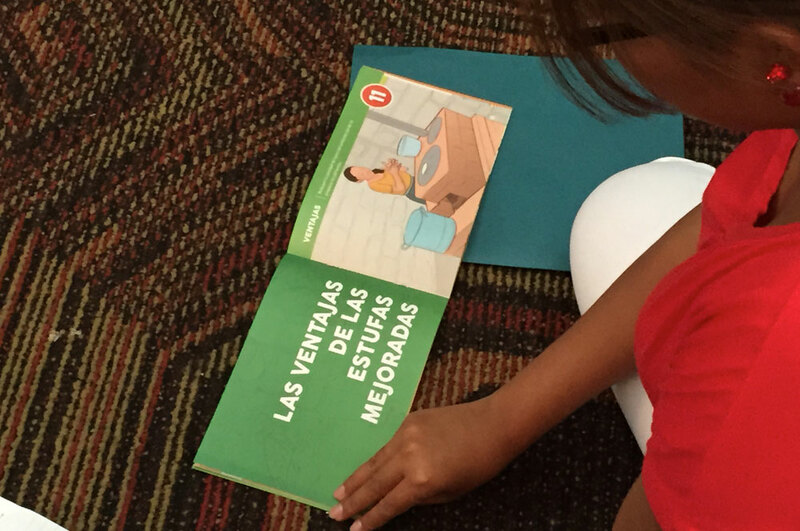 These have helped to increase understanding of current population status.